The 'Suffused Grooves' collections have become a yearly tradition. A time where the Lithuanian imprint takes a look back over some of its many special moments. Music is a powerful thing and can stick with you for a long time. Suffused Grooves has become a reminder of just that. Now embarking upon its fourth instalment the label shines a light on ten special creations which have in their own way, helped shape and mould the label into what it stands for today. An electronic music imprint with a progressive core and yet borderless in terms of overall output. Artists from all corners of the globe have found their way onto the label and it's an enviably position to be in. 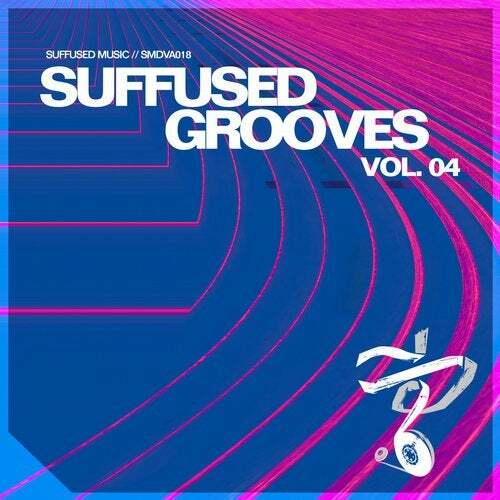 Featured on the latest Suffused Grooves collection is (in order of appearance) Hot TuneiK, Mario Puccio, GMJ, Roddy Reynaert and Phi Phi, Nikko.Z, Kamilo Sanclemente, Daraspa, Subandrio, Alex Vidal and Wellenrausch Pres. Kymatik. We hope you enjoy it.